Sawyer is such a great company because it stands for everything we hold near and dear to our heart which is outdoor play. 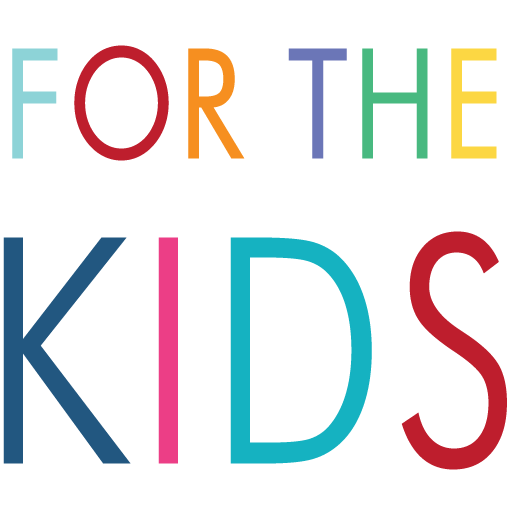 They have the cutest apparel for kids with great quality! They are always coming up with new awesome designs. We LOVE THEM! 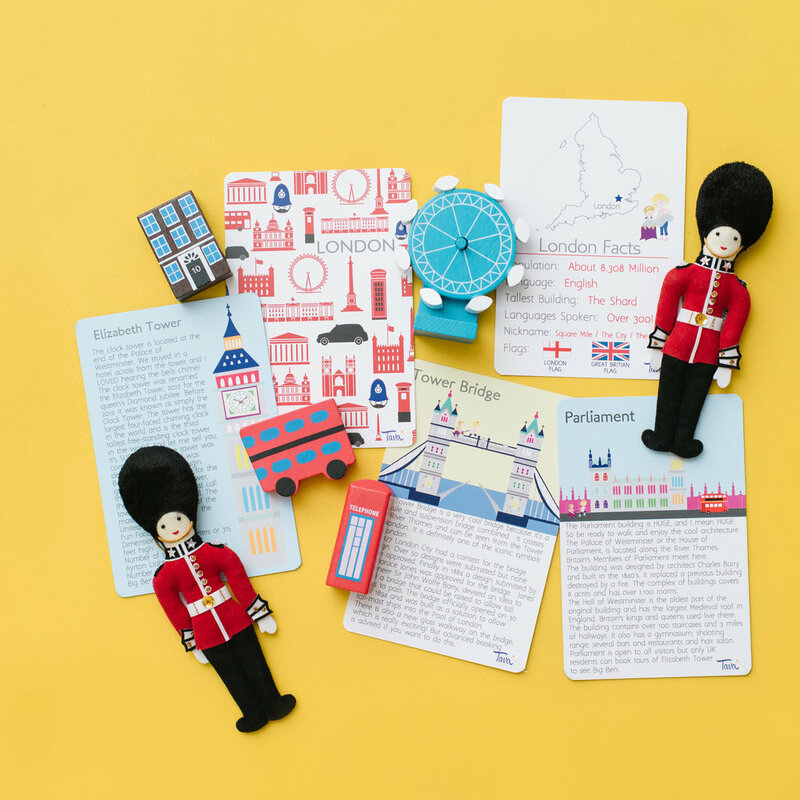 The TOC Travelpack comes full of fun toys that kids can play with while traveling. Not to mention the pack is perfect for your traveling tots. We love this if we are short on time and need a quick pack stocked and ready to go. We love traveling with the Walker Goods Pack because it's the perfect size for our girls, it has great pockets to store everything and it opens completely flat. It's the perfect travel pack for kids!